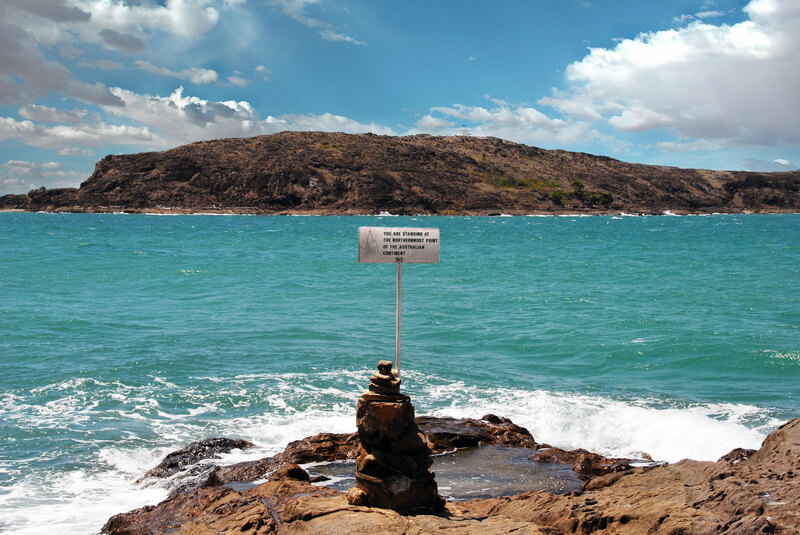 The Torres Strait and Northern Peninsula Area of Queensland covers a wide geographic area of approximately 48,000 sq km and includes three local government Council areas. The most northerly point of this great country. Beautiful scenes present themselves daily. Purchase tickets online for the Jardine Ferry Service. Purchase tickets online for the Jardine River Roadhouse Camping Ground. A 5-6 meter crocodile has been sighted hanging around behind the Injinoo school and up towards PK creek. The Croc has been showing aggressive behaviour. Click here for important information from Rangers. 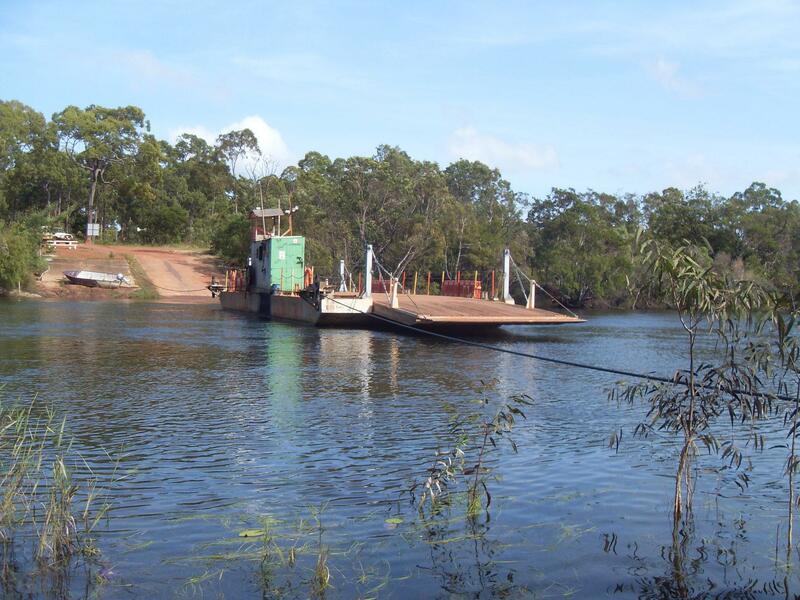 7 March 2019 The Jardine River Ferry is now running to transport travellers north and south bound. We’ll continue to keep you informed of any changes. NPARC apologises for any inconvenience these mechanical issues may have. Be assured that we’re working towards stabilizing the ferry service. Do not attempt to cross swollen or flooded creeks, causeways or bridges. If its flooded, forget it. 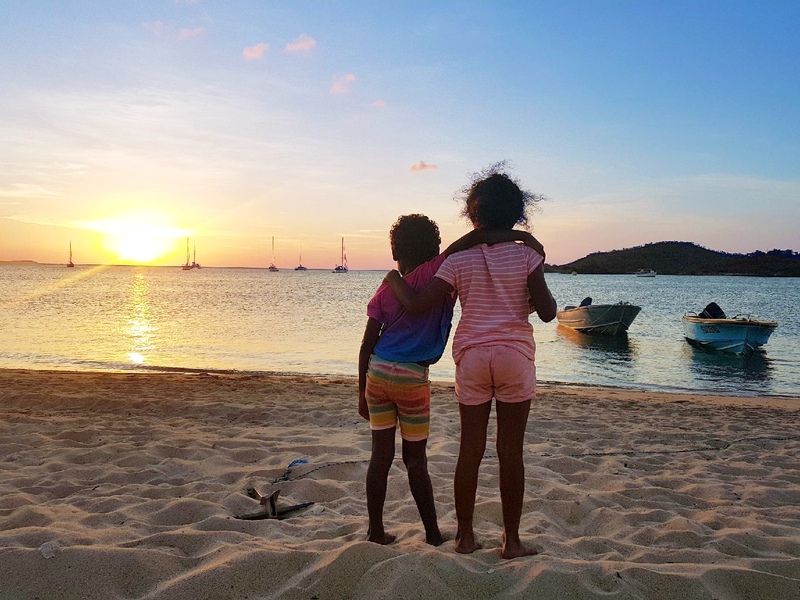 NPARC Proudly represents the communities of Injinoo, Umagico, New Mapoon, Seisia and Bamaga.